We have an on-site X-ray facility for patient convenience. 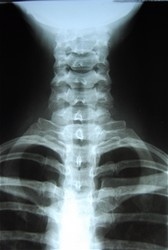 If you have had recent X-rays made of your problem area please bring them to avoid the need for additional films. If you are unable to get your films we will request them for you.